Donna the Buffalo. Photo by Bill Davis. Donna the Buffalo has toured the nation for over twenty five years with an ever-evolving grassroots sound and plans to keep on doing so for many years to come. Fantastic video of Tara Nevins performing her new Donna the Buffalo song “I Love My Tribe” solo backstage at The Green Parrot, in Key West, FL in Jan 2013. Thanks to Phil Sunkel and Hype-mag.com for coming out to shoot the vid and some great photos from the show as well. American roots traditionalist Tara Nevins will be touring this winter in the southeast for select shows, in between her other gigs with Donna the Buffalo. She will be performing songs from her latest solo release, Wood and Stone, on Sugar Hills Records which hit in the Top 20 on the Americana Music Chart in 2011. Joining Nevins for this tour are Riley Baugus (Banjo), Mike Compton (Mandolin), Pete Finney (pedal steel & electric guitar), David Grier (Acoustic Guitar), Todd Phillips (bass), Mark Raudabaugh (Donna the Buffalo’s Drummer), and Amber-Dawn Rische (harmony vocals & 2nd fiddle). Fans of Nevins from her 21-year tenure with Donna the Buffalo are familiar with her versatile talents; she shares the vocal and songwriting responsibilities for the band and is a stellar musician on fiddle, guitar, and accordion. (She plays a mean scrubboard too.) Prior to DTB, Nevins was a founding member of the all-female, old time/Cajun band The Heartbeats. Wood and Stone was produced by Larry Campbell at the Levon Helm Studios in Woodstock, NY and showcases Nevins’ ever-evolving repertoire as she journeys both back to her own “roots” and head-long into new territory. Featured guests on the album include Levon Helm, Jim Lauderdale, Allison Moorer, Teresa Williams, The Heartbeats, along with the core band of Larry Campbell, Justin Guip, and Byron Isaacs. “Two surprises on the album are “Stars Fell on Alabama,” in which Nevins turns the ‘30s jazz standard into a bleak, gothic soundscape, and “Tennessee River,” an even more desolate turn recalling the best of Lucinda Williams,“ writes Lonesome Road Review. Riley Baugus represents the best of old time American banjo and song. His powerful singing voice and his expert musicianship place him squarely in the next generation of the quality American roots tradition. When not teaching or building banjos, Riley can be found out on the road performing or in the studio recording. Riley was the acapella ballad singer for the voice of Pangle in the Academy Award-winning film “Cold Mountain”. His banjo playing can be heard on several recordings such as Alison Kraus and Robert Plants “Raising Sand, Willie Nelsons “Country Music”, and his two acclaimed solo recordings, “Life Of Riley” and “Long Steel Rail”, to mention only a few. He’s performed with many Old Time string bands and artists such as Dirk Powell, Tim O’brien, Kirk Sutphin, and The Lonesome Sisters. Riley makes his home near Winston-Salem, North Carolina. 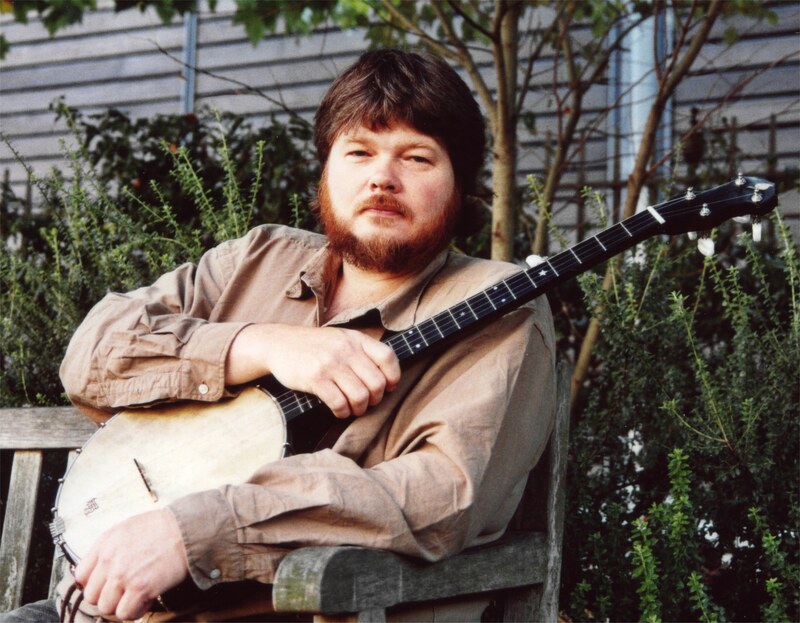 Preservationist, performer, modern-day musical pioneer, composer, and educator, Mike Compton, a musician’s musician has rightly earned a reputation as one of the best and most influential mandolin players in acoustic music today. 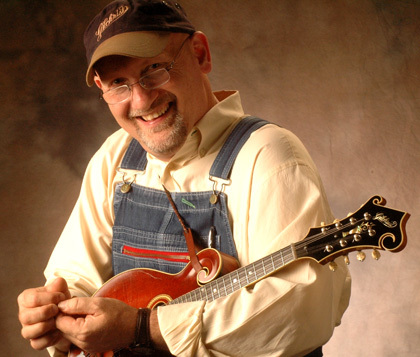 Grammy award winner, nominated IBMA Mandolin Player of the Year, and musical US Ambassador throughout the world, Mike has entertained at Carnegie Hall, at the White House, and been honored by the Mississippi State Senate with State Resolution Number 45, a special honor commending his musical accomplishments. Over a span of 35 years, Compton has made a career playing on recordings of others adding his signature sound. Mike has made music with such diverse notables as Ralph Stanley, Elvis Costello and the Sugarcanes, David Grier,producer T-Bone Burnett (O Brother, Where Art Thou and Down From The Mountain tours), Nashville Bluegrass Band, John Hartford to name a few, and has performed on over 100 CD’s in a variety of genres, with some of the most beloved artists of our day. and has recording credits with the likes of Justin Townes Earle, Bonnie “Prince” Billy, Radney Foster and Beck. In addition to touring solo, David also appears as the guitarist for Psychograss, who are currently celebrating a critically acclaimed new album, “Now Hear This”. David makes his home in Nashville. 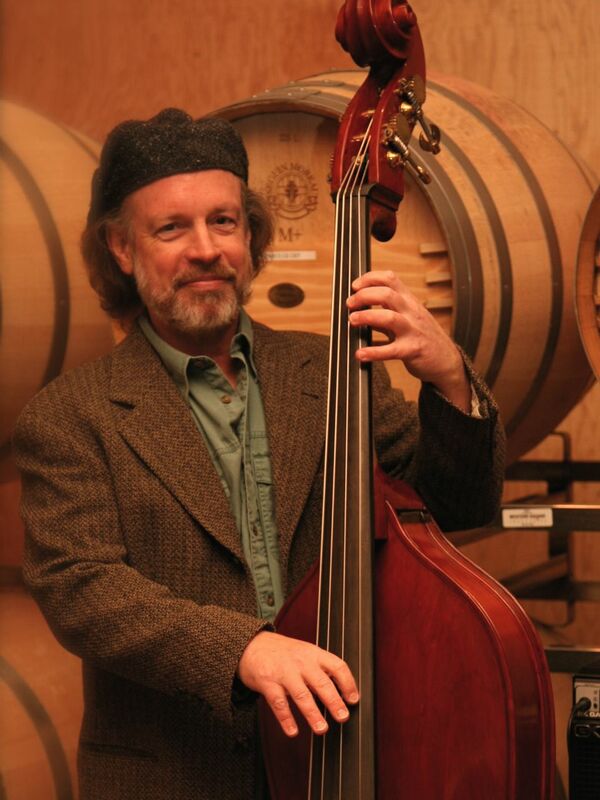 Todd Phillips is the bassist of choice for many of the most innovative, as well as traditional, acoustic instrumental and bluegrass recordings made since the mid-1970s. A two-time Grammy Award winner and founding member of the original David Grisman Quintet, Phillips has made a career of consistently performing and recording with acoustic music’s finest and most creative artists. He also played in The Tony Rice Unit and the now classic bluegrass recording group The Bluegrass Album Band. 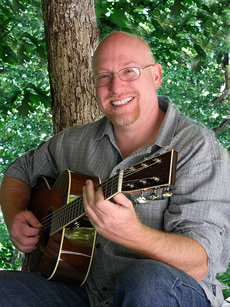 Phillips has had the opportunity to work with a virtual “who’s who” of acoustic music’s finest, such as Vassar Clements, Ricky Skaggs, Sam Bush, John Hartford, Jerry Douglas, Alison Brown, Mike Marshall, Stuart Duncan, Tim O’Brien, Del McCoury, Darrell Scott, Larry Campbell, John Doyle, Dirk Powell, Joan Baez and many more. 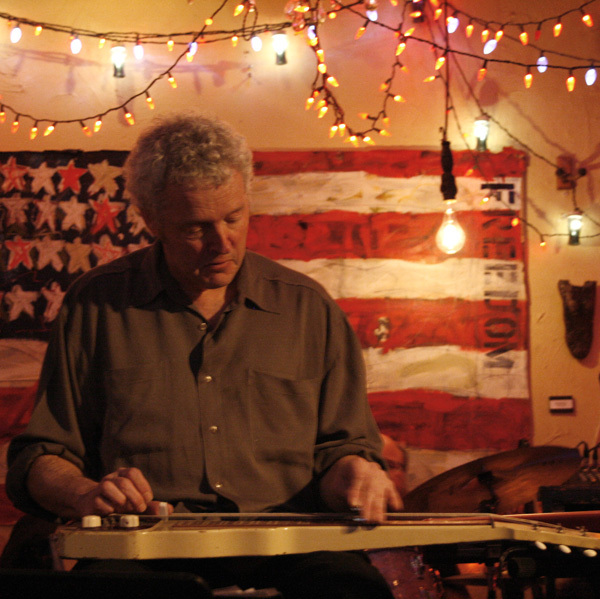 Phillips has produced recordings for guitar great David Grier; “Panorama”, and two projects for mandolinist Matt Flinner; “The View From Here” and “Latitude”, which lead to the formation of the innovative instrumental trio; Phillips, Grier & Flinner and their two unique and highly acclaimed CDs; “Phillips, Grier & Flinner” and “Looking Back” (Compass Records). Todd Phillips lives in Nashville, tours with Psychograss, Russ Barenberg & Brittany Haas, will tour Russia (w/ Bill Evans) in August 2012, reuniting with The Bluegrass Album Band (scheduled 2013) and is doing studio work in his new home town. Mark Raudabaugh. Photo By Lori Sky Twohy. 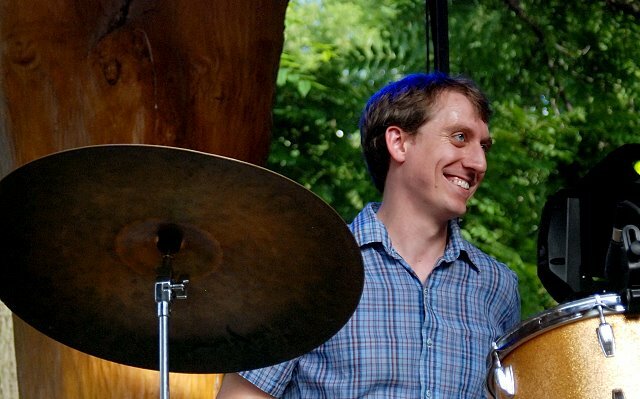 Atlanta based drummer, Mark Raudabaugh, is a versatile and skilled performer who is currently on the road with Donna the Buffalo. He has also toured with Papa Mali, Bobby Lee Rodgers and The CodeTalkers, Grant Green Jr., Ruby Velle and The Soulphonics, among many others. Amber-Dawn Rische Nicholas has been performing worldwide for many years as a violinist and singer with the now disbanded Arista/Sony Nashville signed group, Jypsi. With the band, she had the opportunity to play many prestigious venues such as Bonnaroo, Austin City Limits, South By Southwest (SXSW), Stagecoach, and many more including several appearances at The Ryman and The Grand Ole Opry. She has toured/performed with major artists including, Darius Rucker, Ronnie Milsap, Hootie & the Blowfish, etc. She has also gained invaluable experience working in the studio with many of the world’s top record producers such as Don Was, Nathan Chapman, Tony Smith, and the list goes on. Amber-Dawn presently performs with her husband Bobby Nicholas in their duo BAD Nicholas. They have recently written and recorded their first album together “We Will Fly”. Amber-Dawn makes her home in Nashville. Visit TaraNevins.com and Facebook.com/TaraNevins or Facebook.com/TaraNevinsFiddle for more information about the album, a gallery of images, videos, music, and lyrics. Click here for updated information and a cast of performers! American roots traditionalist Tara Nevins will be touring this winter in the southeast for select shows, in between her other gigs with Donna the Buffalo. She will be performing songs from her latest solo release on Sugar Hills Records which hit in the Top 20 on the Americana Music Chart in 2011. Wood and Stone is an exploration of her own heritage, musical and otherwise and was produced by Larry Campbell at the Levon Helm Studios in Woodstock, NY. It showcases Nevins’ ever-evolving repertoire as she journeys both back to her own “roots” and head-long into new territory. Featured guests on the album include Levon Helm, Jim Lauderdale, Allison Moorer, Teresa Williams, The Heartbeats, along with the core band of Larry Campbell, Justin Guip, and Byron Isaacs. 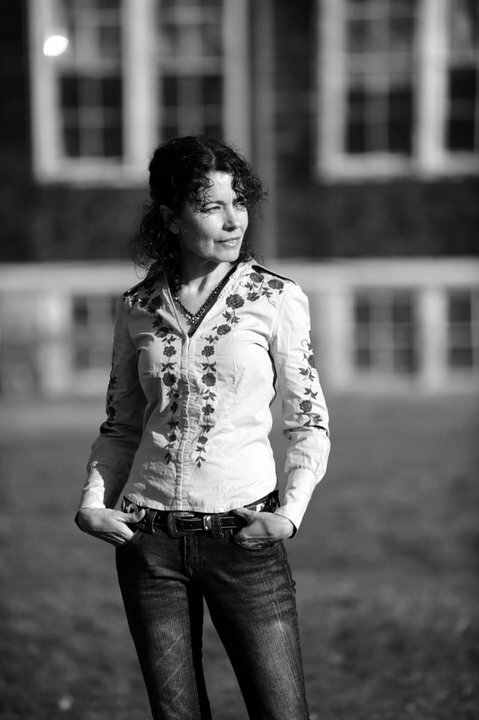 Fans of Nevins from her 22-year tenure with Donna the Buffalo are familiar with her versatile talents; she shares the vocal and songwriting responsibilities for the band and is a stellar musician on fiddle, guitar, and accordion. (She plays a mean scrubboard too.) Prior to DTB, Nevins was a founding member of the all-female, old time/Cajun band The Heartbeats. (They join her on two tracks here as well.) Wood and Stone delivers the musical expertise fans have come to expect and surprises with new perspectives. Visit Tara Nevins website www.TaraNevins.com for more information about the album, a gallery of images, videos, music, and lyrics. Freight Train Boogie‘s interview with Tara Nevins, (Donna The Buffalo), recorded at the Americana Music Conference in Nashville, TN. Oct, 14th, 2011. She talks about her latest album, Wood & Stone. Sugar Hill Recording Artist, Tara Nevins, Plays a Showcase at AMA 2011 at The Station Inn on Sat, October 15th! Sugar Hill recording artist, Tara Nevins, has been invited to play a showcase at this year’s Americana Music Association Festival in Nashville on Saturday, October 15th at The Station Inn at 10pm! This showcase will be live-streamed by Fat Music Radio who will be broadcasting from the Station Inn during AMA week! Tara can also be heard LIVE on Music Fog at 3pm on Friday Oct 14th. Check out this fantastic mix that NPR Music put together with music from artists involved in the event. Nevins’s version of “Stars Fell on Alabama” is included. Others in the mix are The Avett Brothers, Bela Fleck, Buddy Miller, The Civil Wars, David Wax Museum, Jim Lauderdale, Justin Townes Earle, Lucinda Williams, Mumford and Sons, Peter Rowan, Sarah Jarosz, Pokey Lafarge and more! Fans of Nevins from her 21-year tenure with Donna the Buffalo are familiar with her versatile talents; she shares the vocal and songwriting responsibilities for the band and is a stellar musician on fiddle, guitar, and accordion. (She plays a mean scrubboard too.) Prior to DTB, Nevins was a founding member of the all-female, old time/Cajun band The Heartbeats. (They join her on two tracks here as well.) Wood and Stone delivers the musical expertise fans have come to expect and surprises with new perspectives. Sugar Hill & Vanguard Recording Artists at at AMA 2011 in Nashville! Check out the schedule for Sugar Hill & Vanguard recording artists at at AMA 2011 in Nashville next week! Marty Stuart, Connie Smith, Jim Lauderdale, Brian Wright, Kenny Vaughan, The Gourds, Tara Nevins, and The Deep Dark Woods!